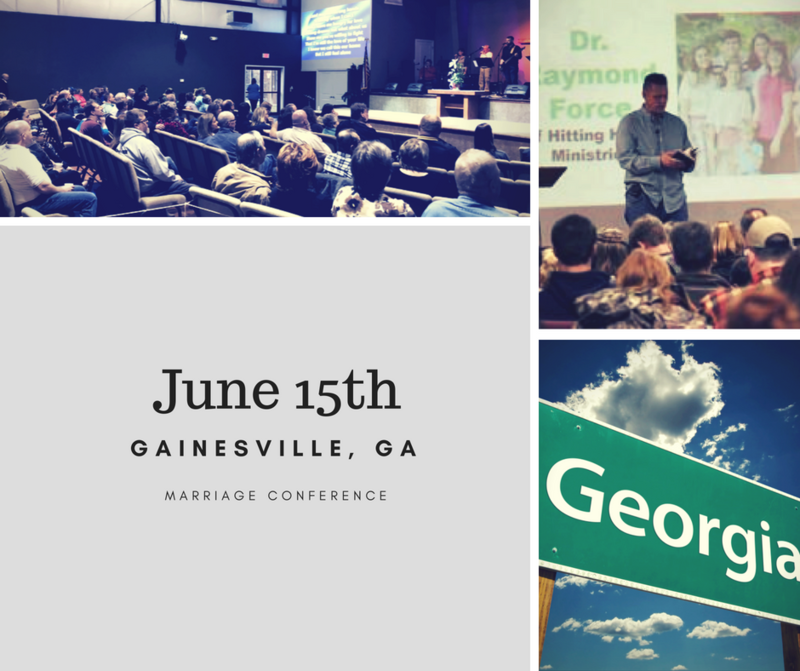 We are very excited about our upcoming North Georgia How to Fight For Your Marriage – Marriage/Singles Conference on Friday, June 15th, 2018 near Gainesville, GA. 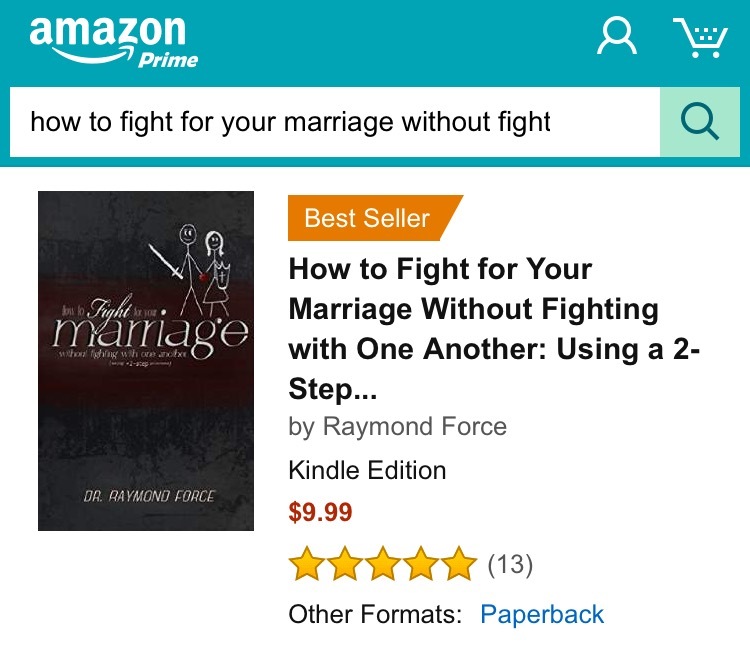 Author, speaker, and marriage coach, Dr. Raymond Force, will be teaching couples how to fight for their marriage without fighting with one another using our proven 2-step process. Preregistration is required for this event. 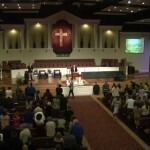 To register for the conference, go to our registration page at www.Eventbrite.com. 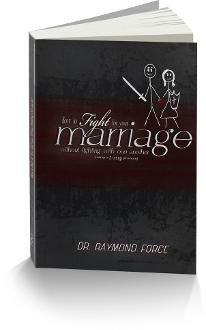 The cost is $15 per couple and $10 per individual. Our conferences are forward-focused and positive in content. Maybe come to Hayden or Birmingham, Alabama and do one! 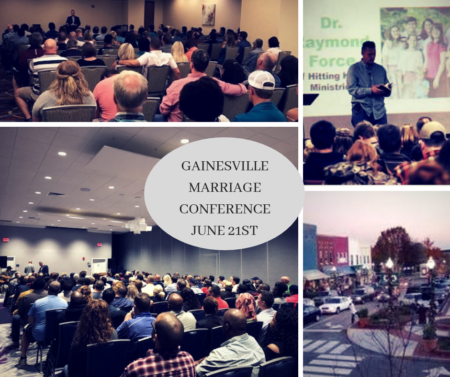 I would go for sure and I know multiple people who’d come.me and my husband desperately need the Christian advice/help. We may be interested in coming in the fall. 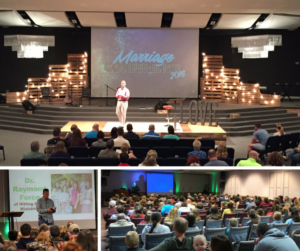 Would your church be willing to host an event? It’s easier that most would think to host one of our events. 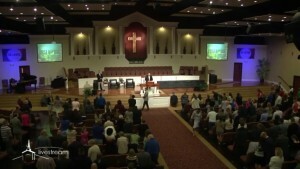 Will there be another in the Ocala Florida area? We are not sure. Keep checking back in.